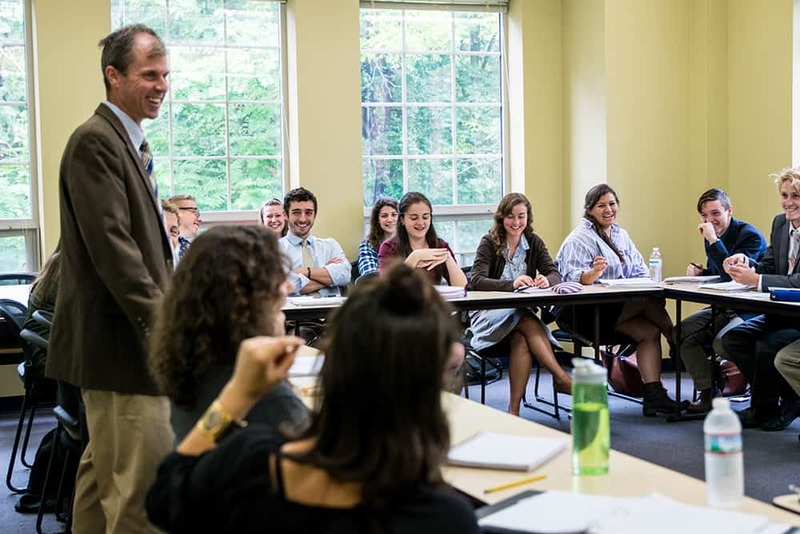 The College is recognized by the USDE as an eligible institution and Christendom families may take advantage of the benefits built into the federal tax code – including 529 Plans. To take advantage of these benefits, please be sure to use our OPE ID number 036653 00. Christendom College does not participate in Federal student financial aid programs for its students. This means the College does not appear on the typical lists that 529 Plan providers consult to determine the eligibility of a school for its 529 Plan. We can help you properly inform the 529 Plan provider about Christendom’s eligibility. If you encounter any difficulties, please contact the Financial Aid Office.